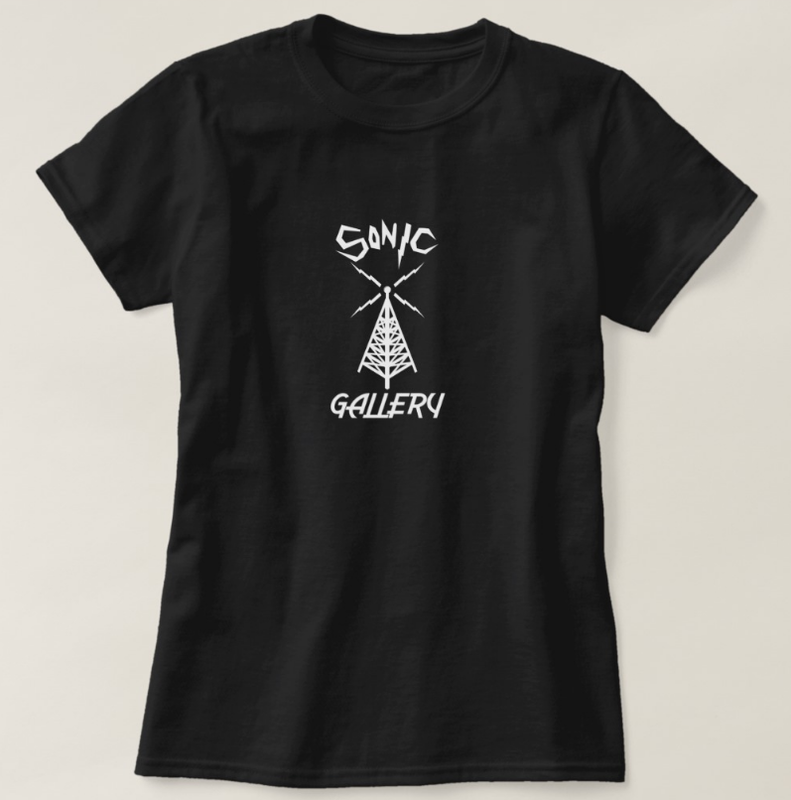 Sonic Gallery is a music performance series that showcases Rappers, DJ's, and Live bands in a new non traditional format. THE CYPHER. 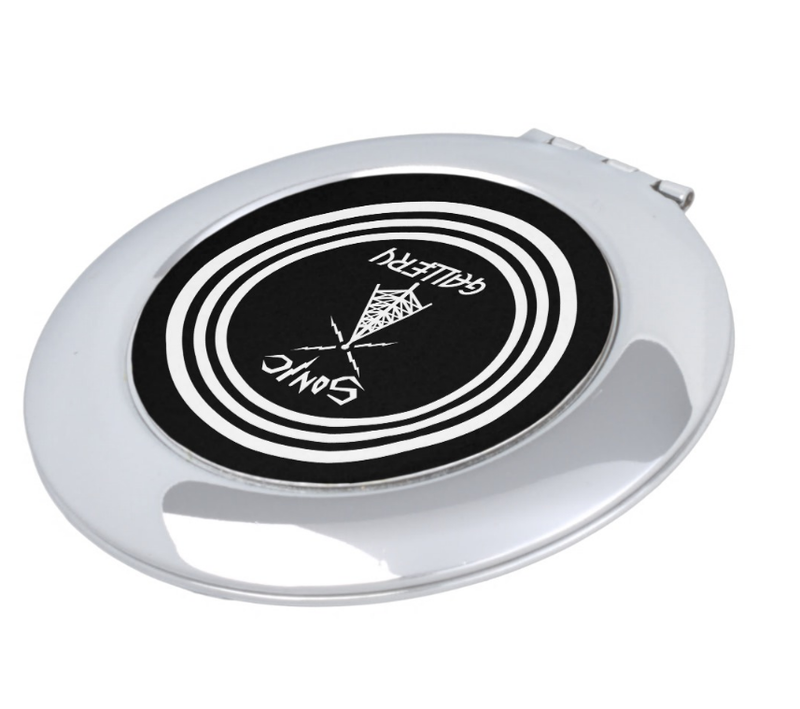 THE SPIN OFF. THE HEADLINER. 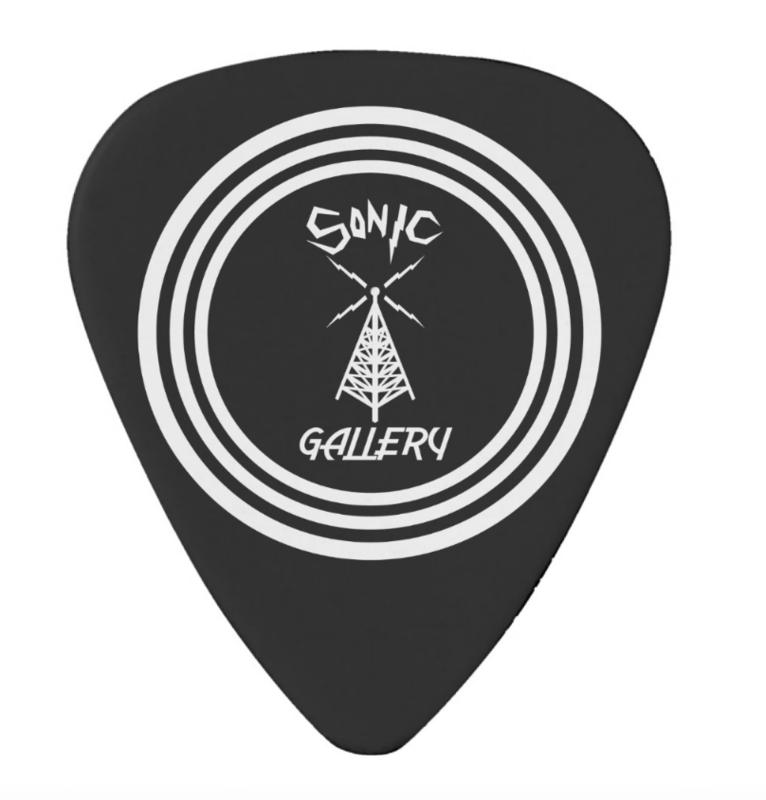 Sonic Gallery is filmed in NYC in front of a live audience. Episode 1: Hosted By Kendra D & Ike Slimster Featuring performances by Lorenzo Breeze, Nello Luchi, I$0 Indies, DJ Khalil, Awesome.